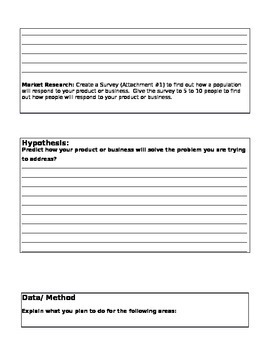 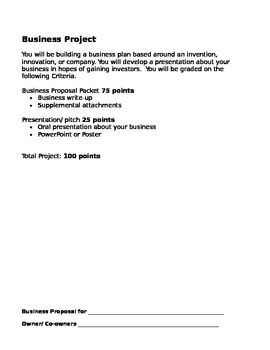 Students will design and plan a business following the steps of the scientific method. 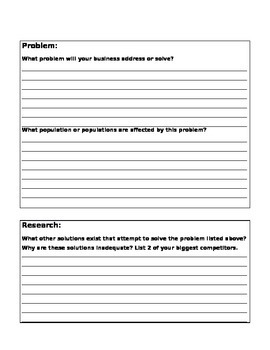 Students will be required to identify a problem in society and create a plan to address that problem. 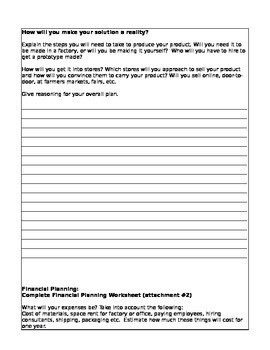 Students will conduct market research, create a scale drawing, advertisement and create a financial plan for their business.